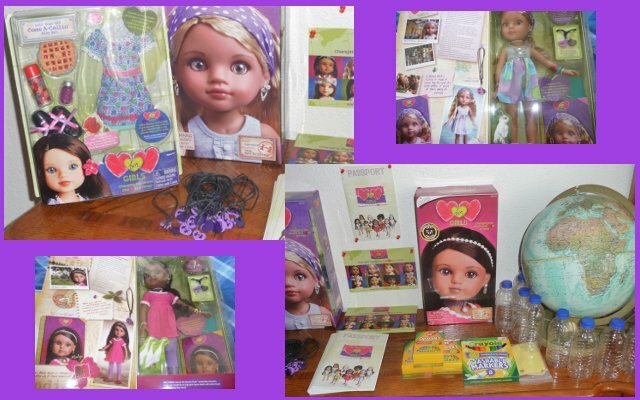 Have you heard of Hearts For Hearts Girls dolls? Hearts For Hearts girls is a charitable doll line and fashion collection from Playmates Toys that seeks to empower girls to become agents of change in their communities, their countries and around the world. Right now they have eight dolls (Rahel from Ethiopia, Consuelo from Mexico, Dell from The United States, Tipi from Laos, Lilian from Belarus, Nahji from India, Zelia from Brazil, and Lauryce from The United States) inspired by real girls in real places all over the world! Our party kit was amazing. We received Lauryce and Nahji, along with bracelets and passports for everyone! A and B decided to keep Nahji and we raffled off Lauryce during the party. B with Nahji and T so happy to win Lauryce! Our friend has the Consuelo doll so she brought her with to the party. It was so fun to have three of the different dolls with us. 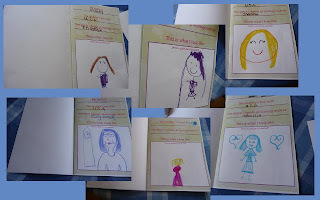 The girls making their passports! 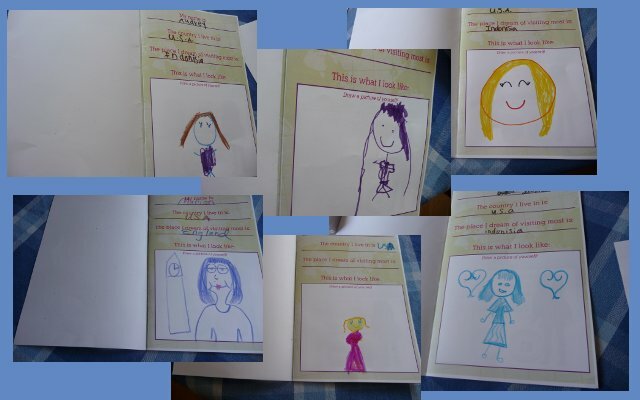 Here are a few of them – I didn’t even get to get photos of them all! Did you know that 884 million people worldwide lack access to safe drinking water. Shocking, I know! World Vision, a Hearts For Hearts Girls partner (and an organization we support monthly! ), helps bring clean water, sanitation, and hygiene to communities with their Clean Water Fund. 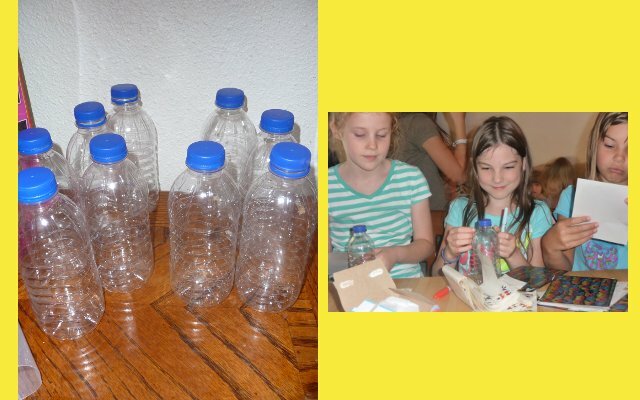 We decorated water banks and started collecting spare change to partner with this mission. Of course we had snacks. 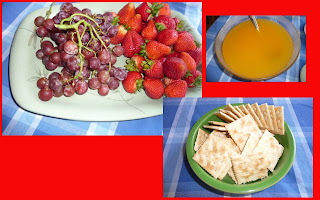 Mainly fruit and crackers (eaten in numerous countries) and an Ethiopian inspired Party Punch! Another highlight of our party worth mentioning has to do with the fact that we very recently cut down our palm tree in our backyard. The branches and pieces are still in our yard as we haven’t completely cleaned it all up yet. The kids used this as an opportunity to flex their creative juices. They decided to use the palm branches to build a Papua New Guinea Home. I thought this was a great idea and it was really fun to watch them do it! Most of the girls outside their Papua New Guinea inspired house! 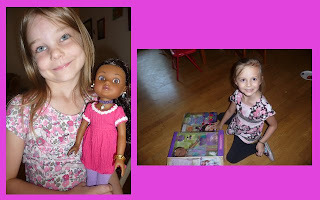 I cannot say enough good things about Hearts For Hearts Girls dolls. I really like their dolls (they are cute and fun), every time you buy a doll a portion of the purchase price is donated to children’s causes in those countries (absolutely love this), and they seek to empower girls to be change agents both locally and globally – pure awesomeness! If you want to find out more about Hearts For Hearts you can find them here on facebook. 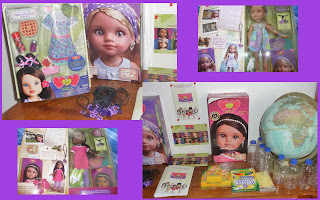 Disclosure: Our Hearts For Hearts Girls Party was sponsored by MommyParties and Hearts For Hearts Girls dolls. We received a party kit containing two dolls (one to keep and one to raffle away), bracelets for guests and their friends, coupons, passports, and tons of fun ideas. All opinions expressed are 100% my own. 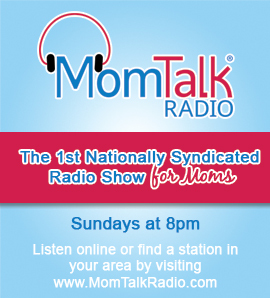 Special thanks to MommyParties and Hearts For Hearts Girls in allowing us this wonderful opportunity!